The name Raytheon is one you see every time you hop off a flight at Canberra airport. They make weapons. Very big weapons. 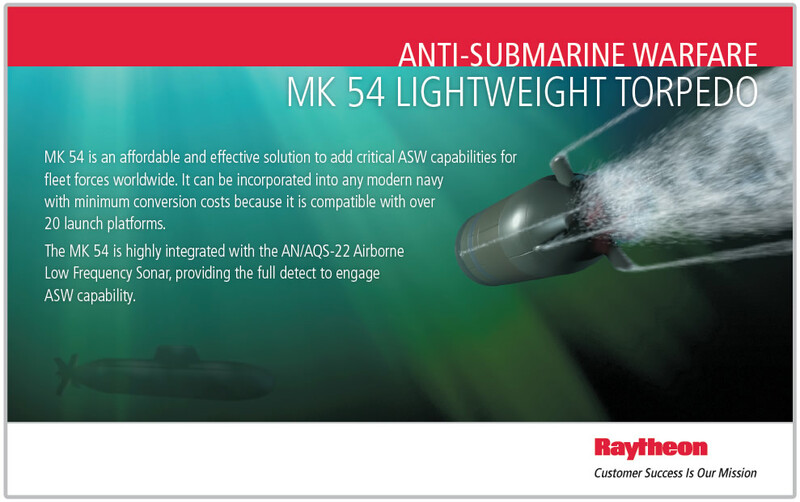 Their posters in the airport are designed to catch the eye of defence boffins as they flit around the country giving out submarine contracts and having conferences on subjects like electronic warfare and combat readiness. So who would have thought that this same company brought us the appliance we use to defrost our fish fillets or warm up last night’s leftovers? Yet it was Raytheon who clinched the first patentsFr on microwave cooking back in the 1940s. Like other US technology giants, they were looking for ways to convert their wartime manufacturing operation into a peacetime manufacturing operation. The legend goes that one Percy Spencer noticed that stray microwave radiation (!) melted a chocolate bar in his pants pocket. History does not record whether said radiation partially cooked his thigh, or resulted in sterility. 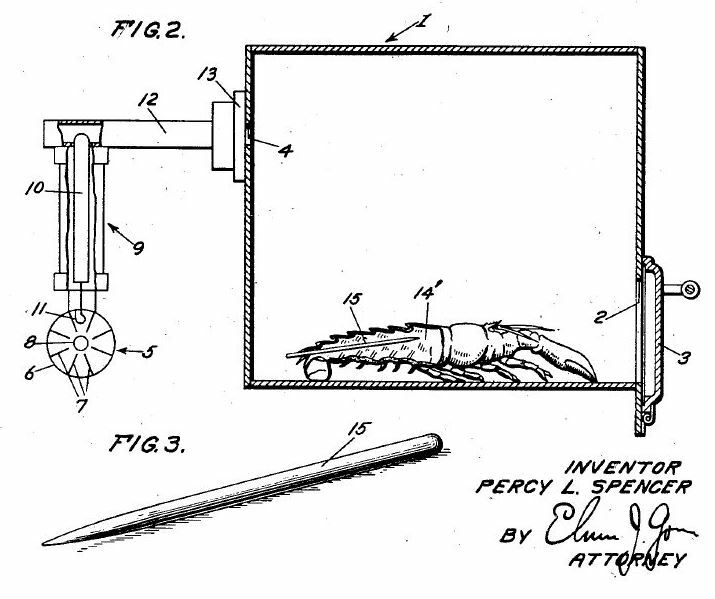 At any rate, Percy lodged the first patents for heating food with microwaves. These were granted in 1950 and 1951 and other Raytheon employees continued to develop the technology. 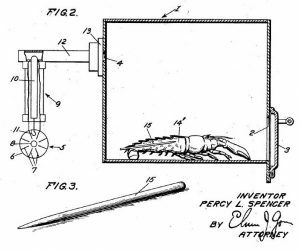 Where Percy had demonstrated how microwaves could cook lobster and pop corn, the engineer who developed the first practical, commercially viable microwave oven was Marvin Bock. His invention needed a name, so a staff competition was held. The winning entry combined the good military terms Radar and Range, to produce Radarange. The first consumer version was presented by Brock at the World’s Fair in Montreal in 1967. Marvin then went back to designing Sparrow and Hawk missiles. As you do. 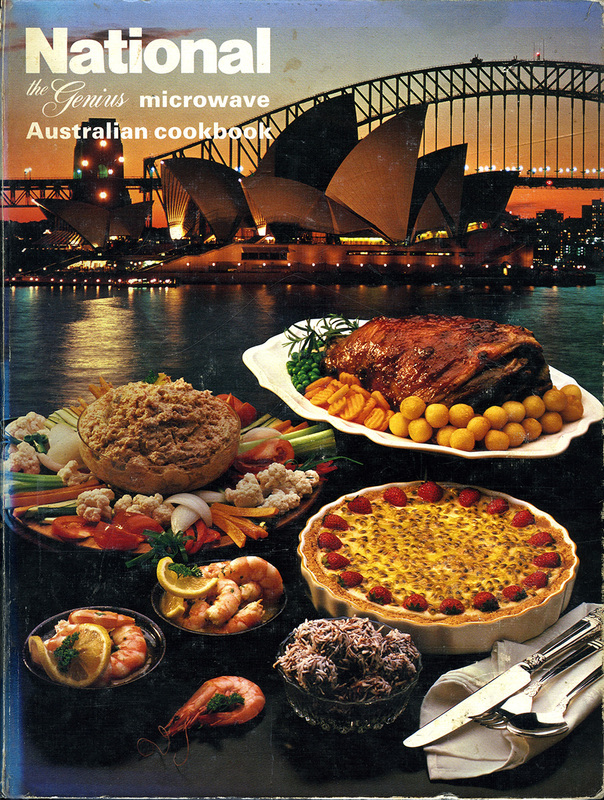 The first microwaves imported into Australia were used mainly in take-away food outlets, but by 1980 around 150,000 households had a microwave, with penetration reaching 50 per cent by 1989 and around 77% by December 1995. In the ‘80s, we were told that this was a revolutionary way of cooking that represented a low-energy alternative to conventional cooktops and ovens. There was nothing you couldn’t cook in a microwave. Of course women (mainly women) had to learn how to use this challenging new technology. 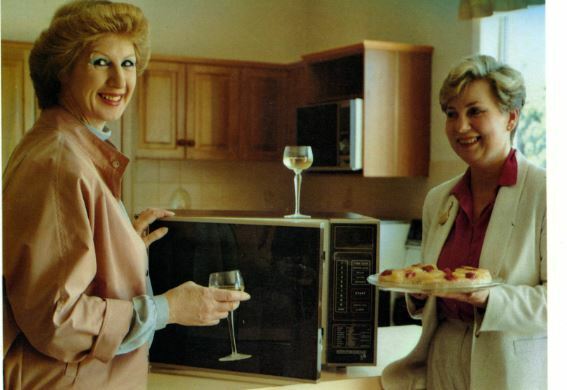 There were microwave cooking classes, usually sponsored by the manufacturers. I attended a class run by the National brand. The one clear memory I have of the class was the warning about scalding your fingers while removing plastic wrap from a container of cooked food. “You’ll only do it once,” the instructor said. I dutifully bought their cookbook. It was encyclopaedic in its approach: how the oven worked; where to put the oven; what kind of cookware to use in the oven; how to defrost, roast, bake, reheat. How to boil an egg. or (in retrospect) hilariously, not all microwave cookbooks could make the same claim. On a country sojourn recently we happened to be passing the local library when they were having a book sale. 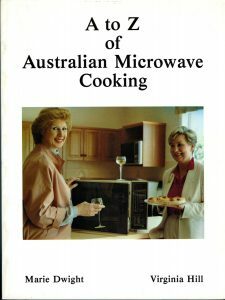 Among the tired or dull books that no-one would want to borrow ever again was a gem: The A to Z of Australian Microwave Cooking. Just the cover photograph sold it to us (nice eye make-up). 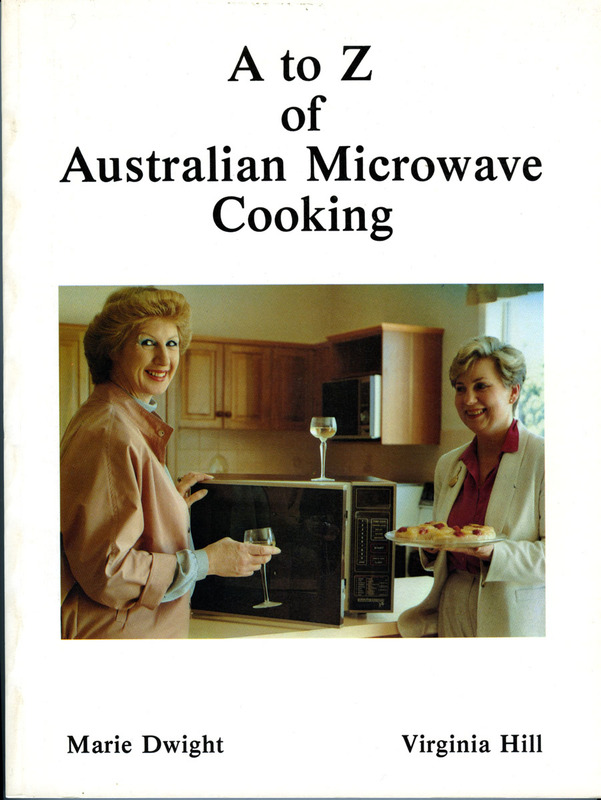 It seems that these ladies were engaged by people like the Victorian Gas & Fuel Corporation, and by brands like Sharp, Simpson, Toshiba et al to spread the word about microwave cooking. Both taught in high schools, conducted country classes, held weekend seminars and even did restaurant and company training programs. But it seems publishers weren’t interested in taking on their book, so in 1984 they did it themselves. And it shows. The introduction, written by a (male) professor at Geelong’s Deakin University betrays a distressing lack of gender awareness. 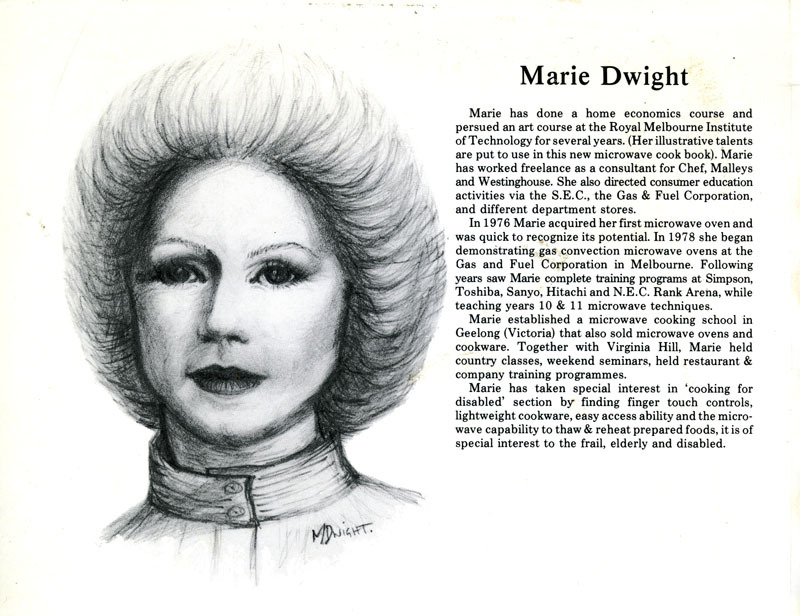 “Marie Dwight and Virginia Hill are two women who, by their efforts, are enriching the traditional roles of women, like food preparation” he burbles. He does have a patronising word to say about the man of the house though. “And, of course, simplified domestic tasks are more likely to be shared and enjoyed by the men…”. The alphabet approach makes navigating the book a little odd. And although they had Q for quiche and X for Xmas they obviously couldn’t dredge up any food ideas for “Y”. Guess you don’t microwave yoghurt. The food shots are pretty special. 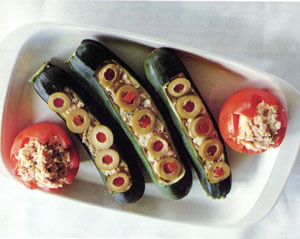 Zucchini boats, anyone? But the real scary image was the self-portrait by one of the authors on the back cover. Well, she had “pursued an art course at the Royal Melbourne Institute of Technology for several years”. Oh dear. Perhaps we’ll just leave it there.